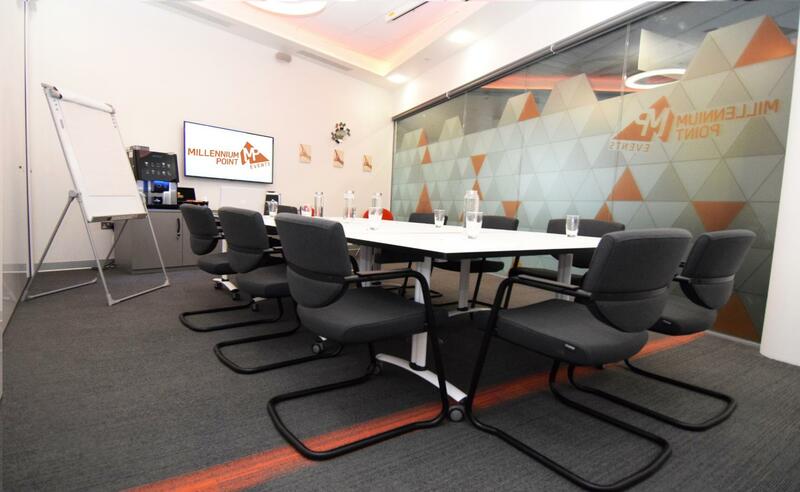 Perfect for small meetings or interviews, can also be opened up to offer larger spaces to host meetings. Room 3 acts as a perfect breakout or syndicate space for the main Connect Event Space. Facilities offered are presentation and conference call facilities, Wi-Fi and unlimited self-serve tea and coffee. 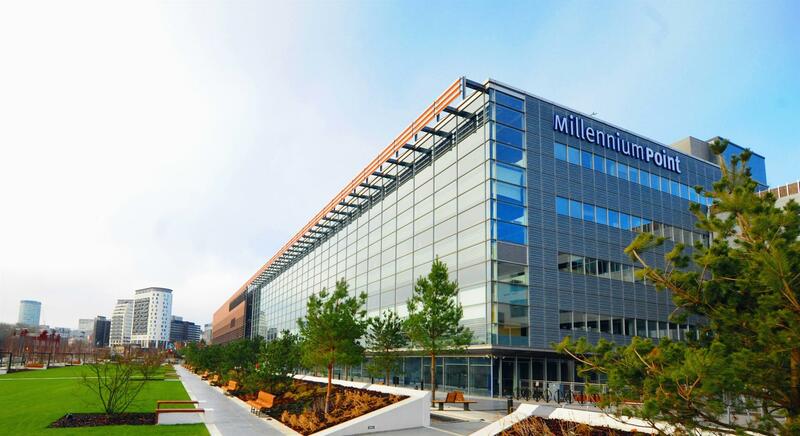 Located in the city center, just a short walk from Moor Street and New Street train stations - Millennium Point is a unique venue destination where science, technology, and learning come to life. 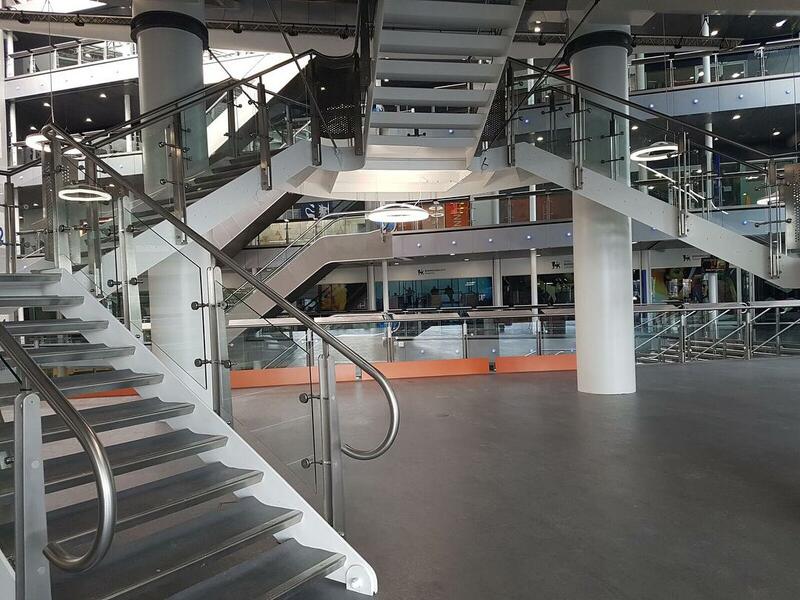 Millennium Point is a unique events venue with seven spaces available for hire. In addition to this we are home to Thinktank, Birmingham Science Museum, faculties of Birmingham City University and Birmingham Metropolitan College. 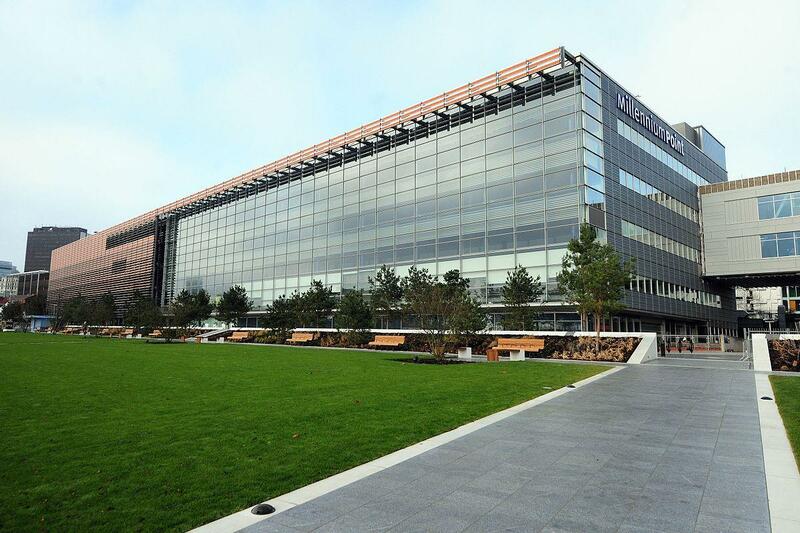 Profits from Millennium Point's commercial activity are invested in the organization's charitable objectives for supporting science, technology, engineering, and maths.